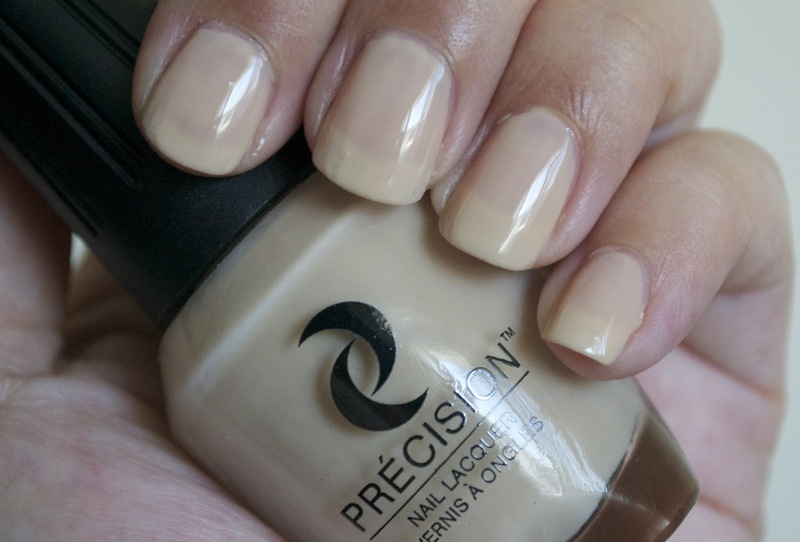 I found out about Precision Nail Lacquer when I went to Cosmoprof and was really interested to find out more about the company. Precision polishes are formulated with the highest quality ingredients to provide long lasting coverage. They are also Vegan/Eco-Friendly and free of Toluene, Formaldehyde, and DBP. This post will focus on the Precision Oasis collection, see more below! Left to right: Been There Dune That, Sage, Sahara Deserted Me, Sandstorm, Scorpion King, You're In De-Nile River.